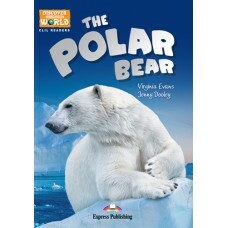 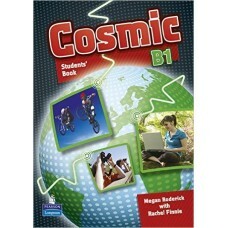 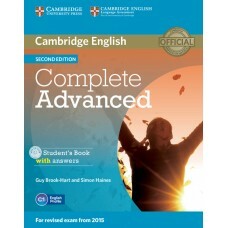 COMPLETE ADVANCED STUDENT'S BOOK with Answers and CD-rom este un curs de pregatir.. 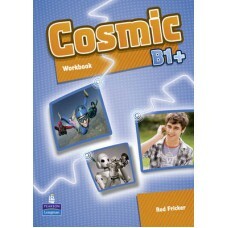 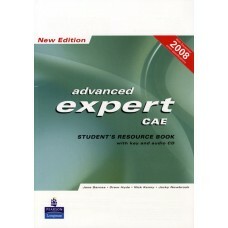 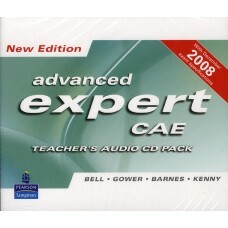 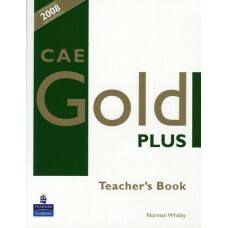 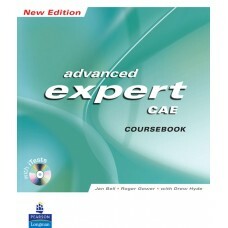 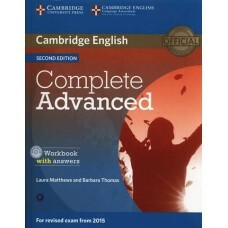 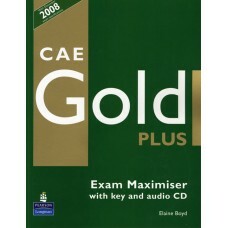 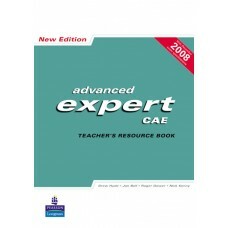 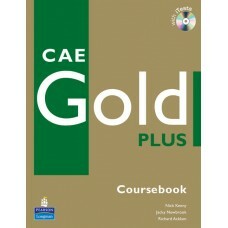 COMPLETE ADVANCED WORKBOOK with Answers and audio CD ( caietul de exercitii ) cont.. 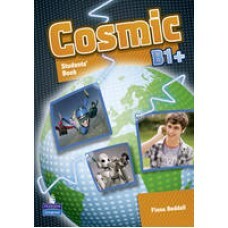 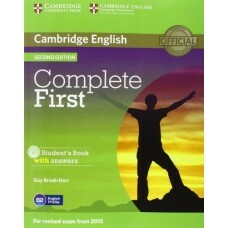 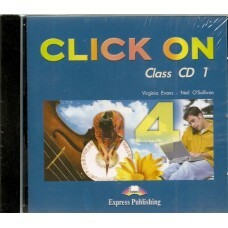 COMPLETE FIRST CERTIFICATE STUDENT'S BOOK with Answers and CD-rom este un curs de..